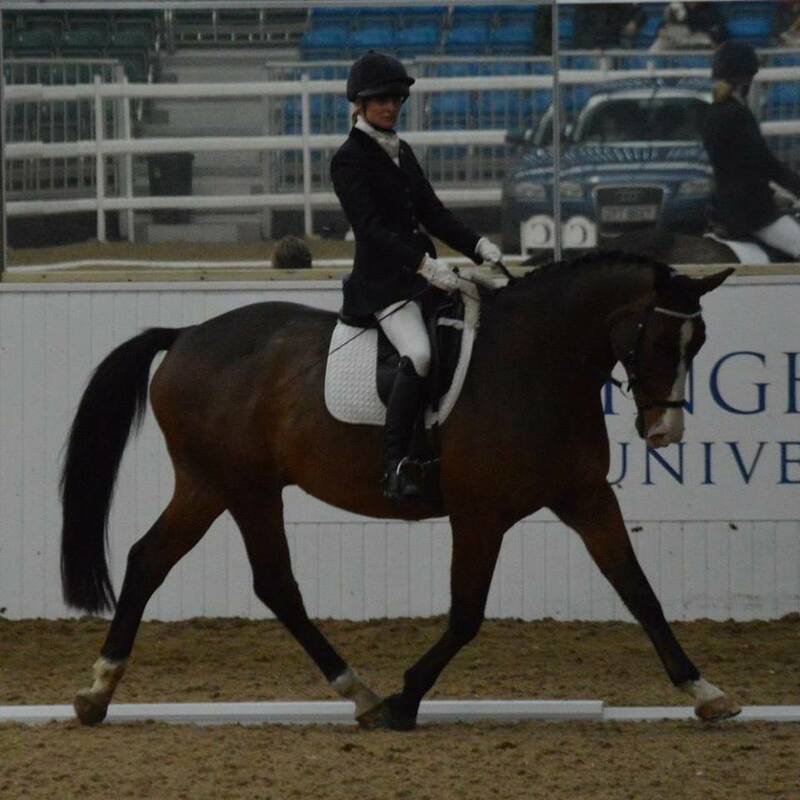 ​With over 10 years experience coaching at a variety of levels, across all equestrian disciplines I compete at BE and BD and have always been passionate about riding and improving my own equestrian performance and the performance of those I coach. I started to study EquiPilates™ after injuring my ankle pretty seriously. I ended up having quite a few months off as a result and needed help getting back on-board. I'd always been pretty fit outside of my equestrian pursuits and realised what an enormous help EquiPilates™ was to her when getting back in the saddle. I now ride better than ever having committed to keeping myself as fit, strong and balanced as possible and as part of that, keep doing my EquiPilates™ training. My aim is for all my riders to ride as fit as they possibly can, so they can spend their riding sessions improving the horse’s way of going, knowing that their own balance and fitness is a ‘given’, before the horse is asked to improve. We demand a lot from our horses and by keeping ourselves fit we give ourselves and our horses the best chance of success, whatever our equestrian discipline. I genuinely want everybody to be the best they can be, from the elite athlete to somebody whose ambition is to hack their horse out safely and with confidence. I use EquiPilates™ as an integral part of my business, Ride Fit Equestrian, where I adopt a holistic approach to improving equestrian performance in a wide range of areas: coaching, rider fitness, sports psychology and equestrian sports massage.